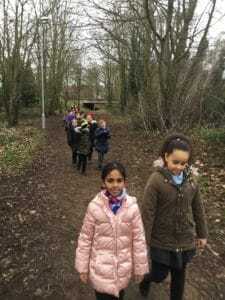 Year 3 spot ‘someone’ on their walk! 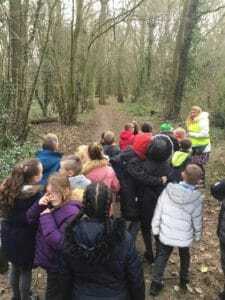 As a great welcome back to Year 3 we began our morning by going for a walk to the woods by school. We were on the hunt for some inspiration for our new English topic (where our focus is on a descriptive setting in Little Red Riding Hood), we needed to come up with lots of imaginative language and vocabulary. 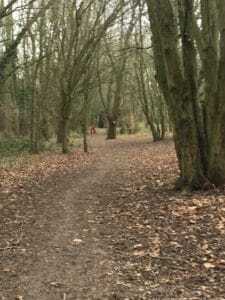 Whilst on our walk we came across who we think was Little Red Riding Hood, running between the trees ahead of us. Unfortunately, we weren’t able to catch up with her. But we did manage to come up with lots of exciting words on our journey!